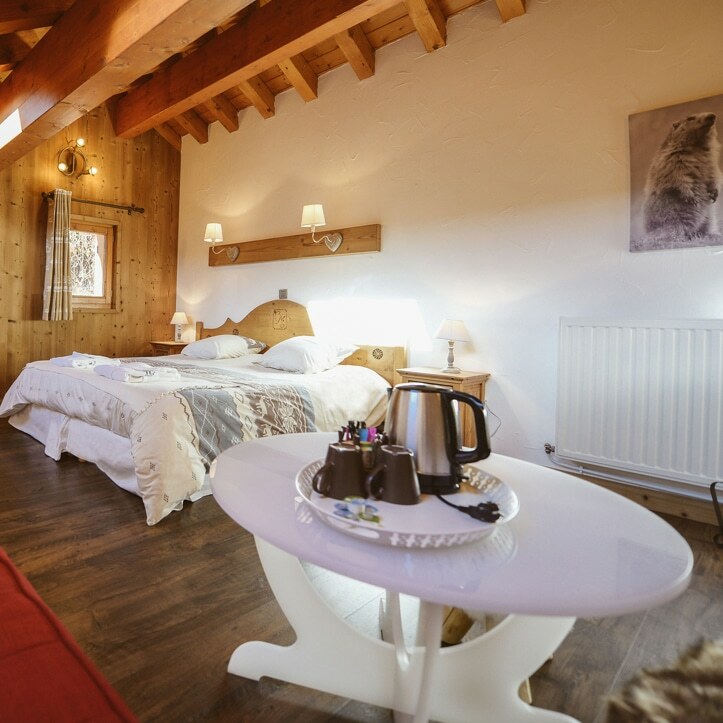 Le Camigane offers eight en-suite rooms. 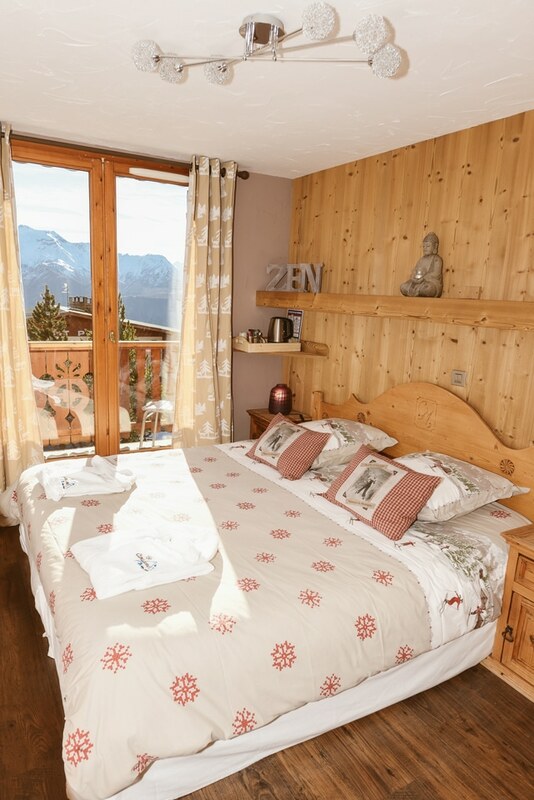 Each room has been individually decorated with a classical mountain décor, wall to wall wood, made-to-measure furniture and breath-taking south facing views. 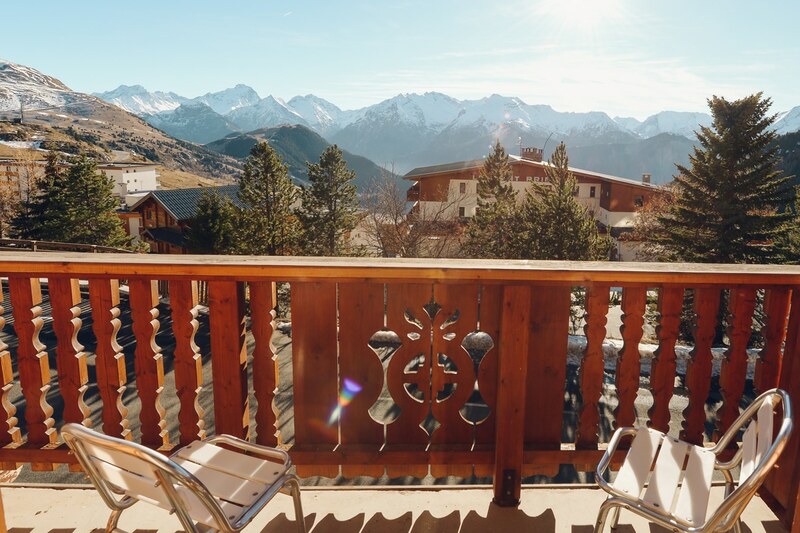 All rooms, bar one, have generous sun-soaked balconies. 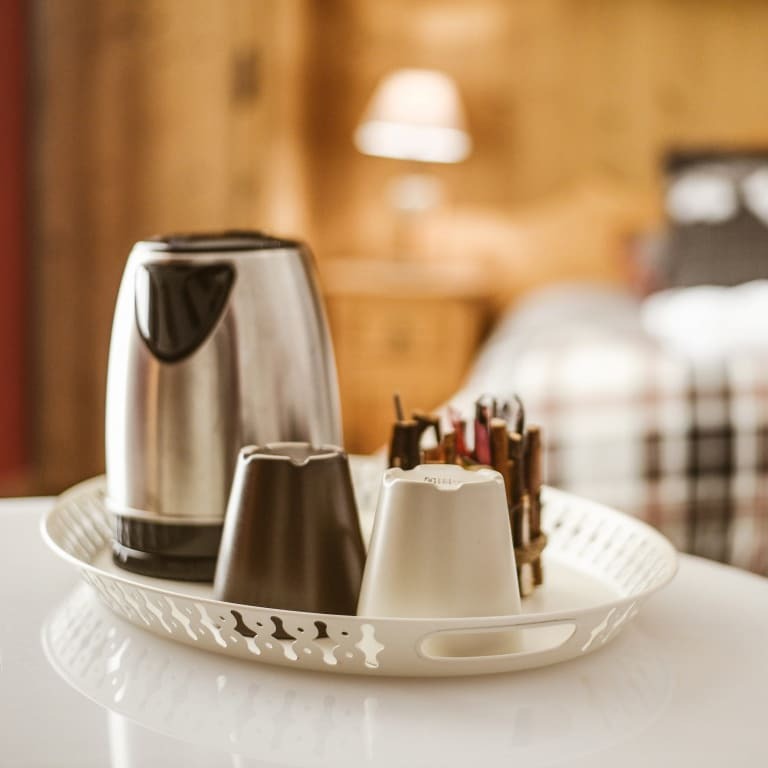 The rooms are well-equipped with satellite TV (English channels), free wi-fi, complimentary tea and coffee and as an extra highlight, memory foam mattress toppers are added to the beds to give you hat perfect night’s sleep; comfortable is an understatement! 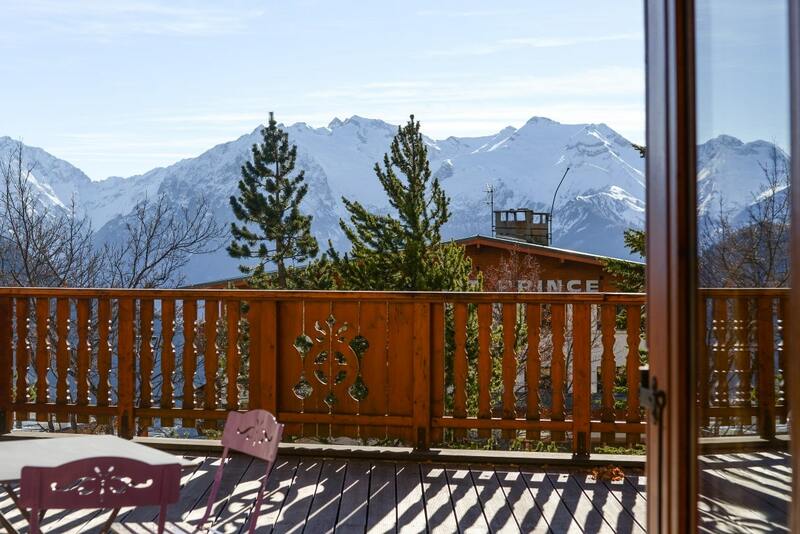 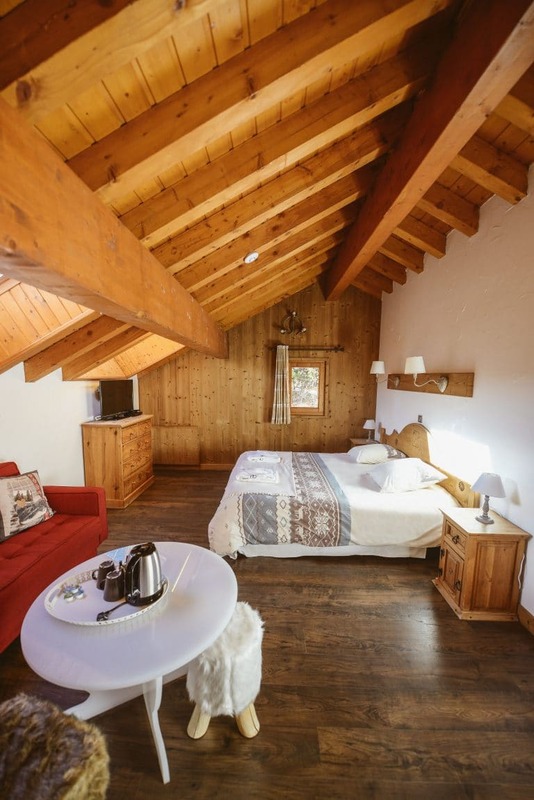 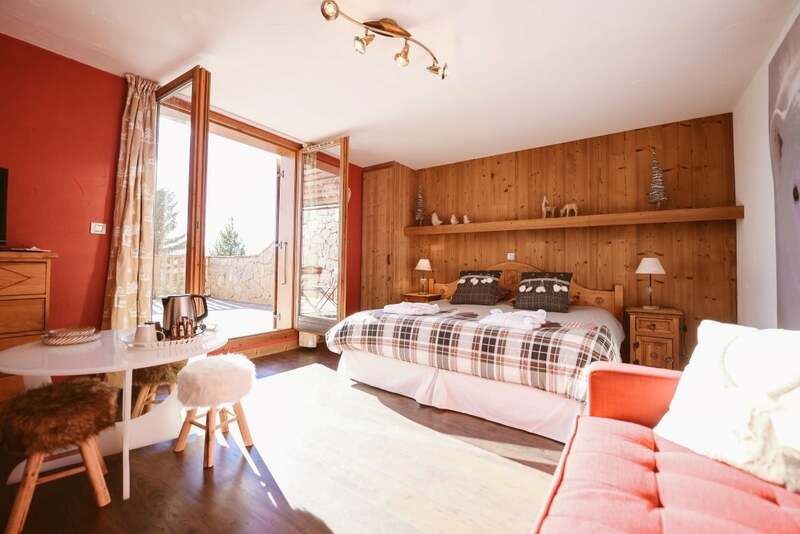 Chalet le Camigane offers five classic rooms all have south facing balconies, mountain views and bespoke interiors. 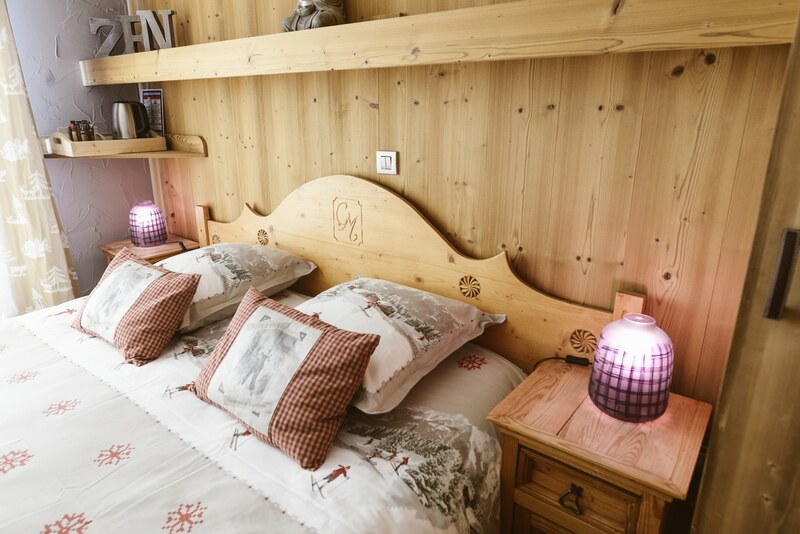 Double or twin beds, surface area 12m². 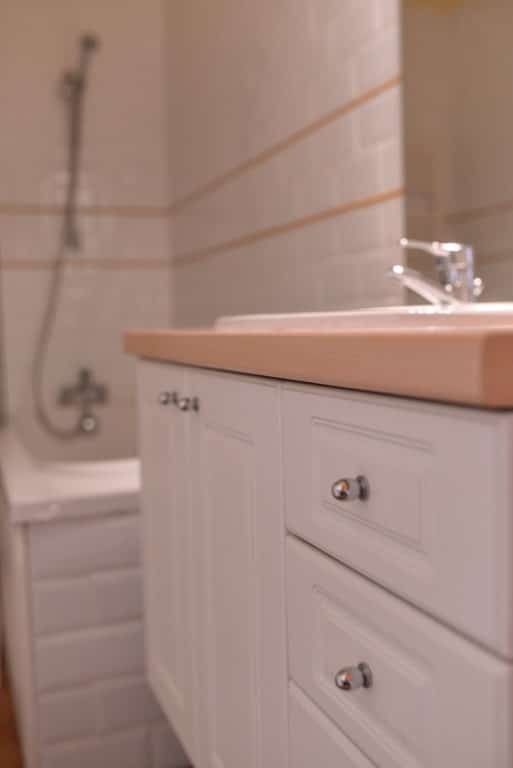 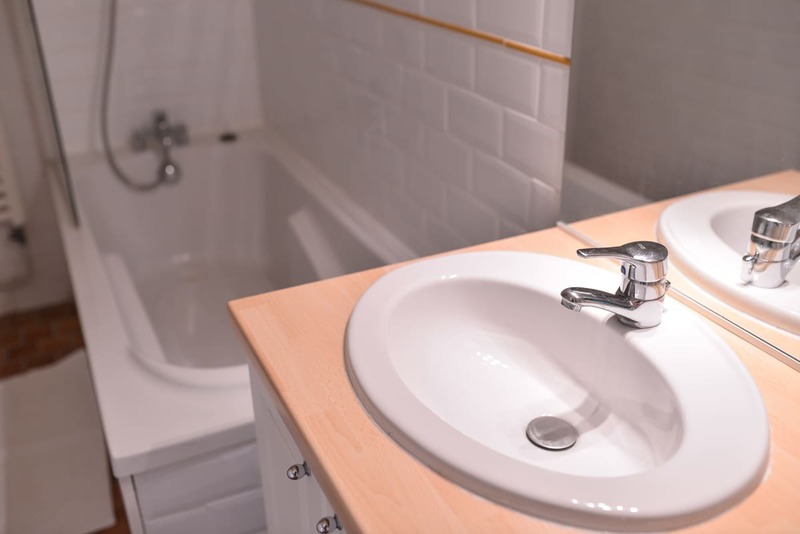 All classic rooms have a bathroom with (bathtub and shower) and a separate toilet. 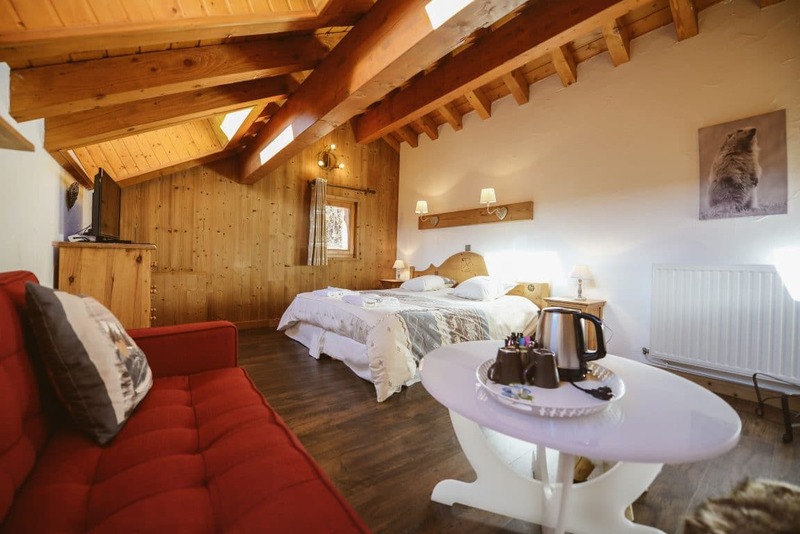 With a southern view over the alps from the 50 m² terrace, Le Camigane Luxury room is perfect for two or three guests (two adults and a child) with 20m2 of floor space. 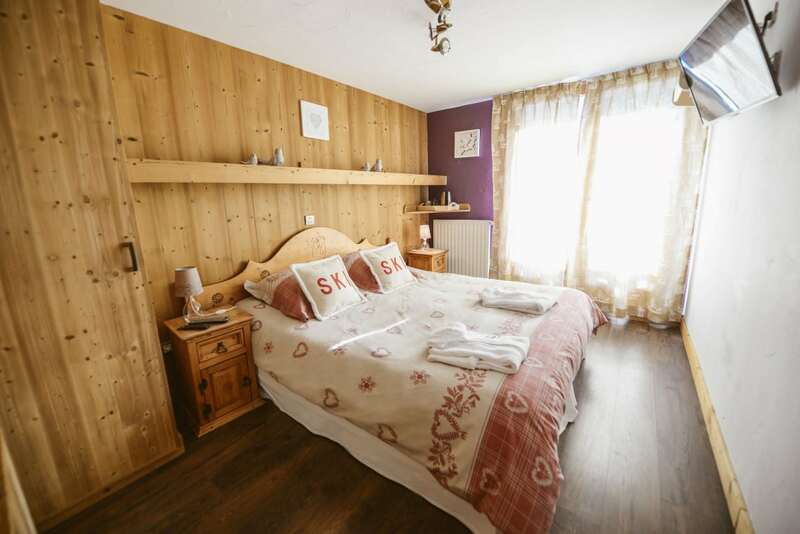 The room has a double or twin bed and a single sofa bed. 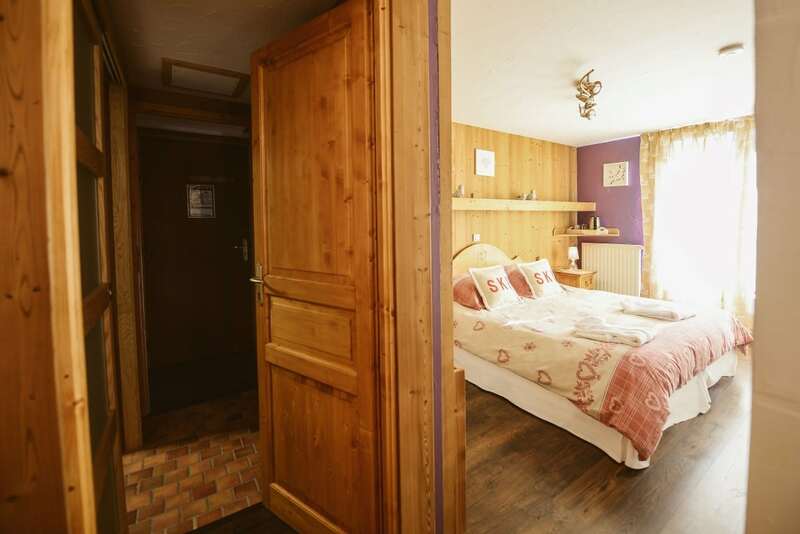 This room can also be joined to a classic room through an interconnecting door, to make it into a special family suite. 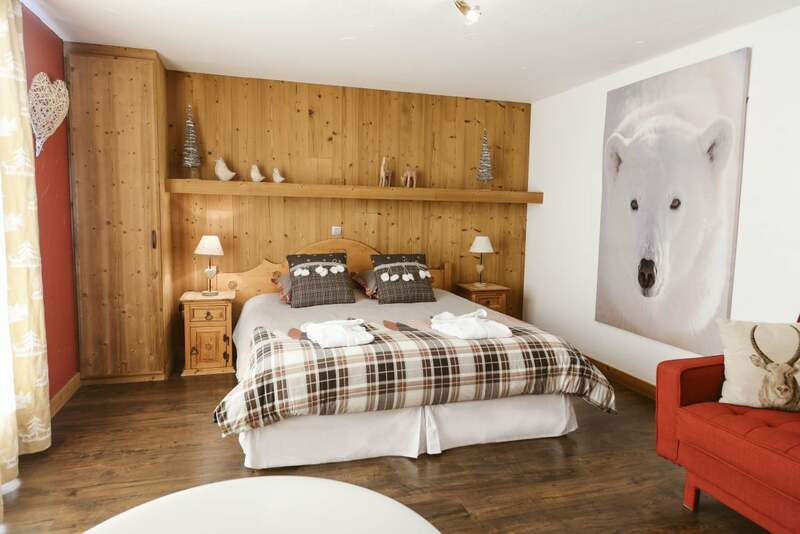 This beautiful family suite is ideal for a family of 2 adults and 3 children or teenagers. 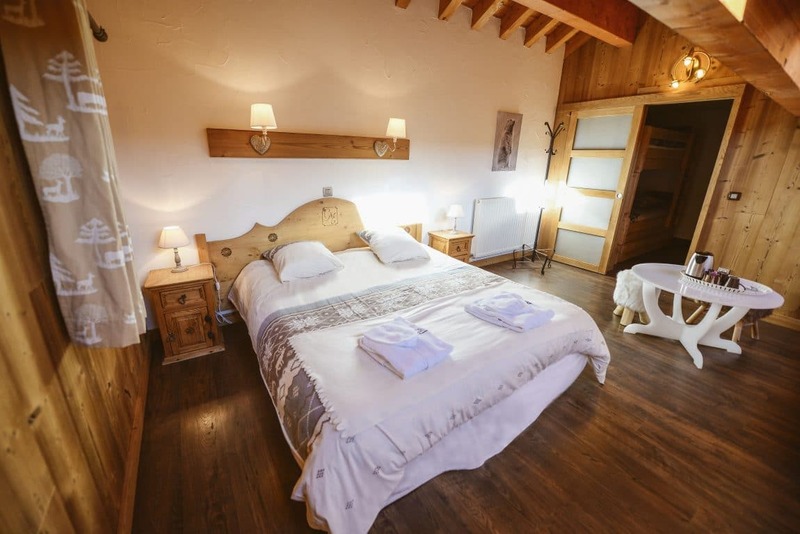 The room has a floor space of 35 m² with a double bed or twin bed, 3 single beds and a sofa bed. 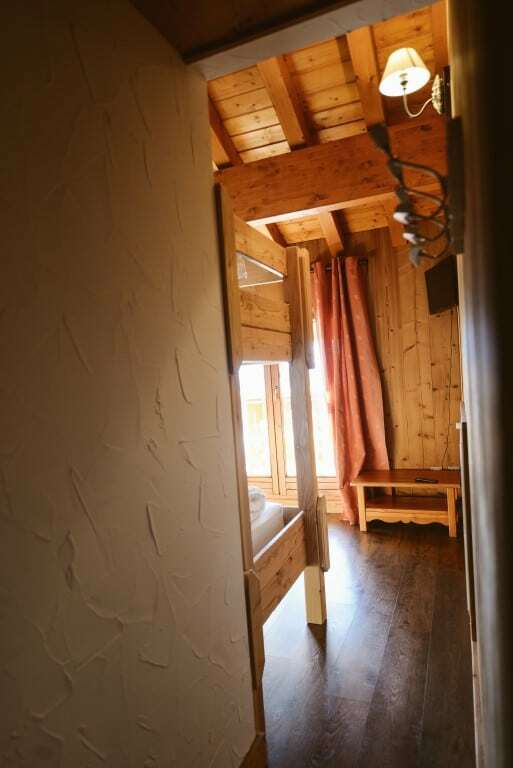 This room has a feature ceiling with a Velux window. 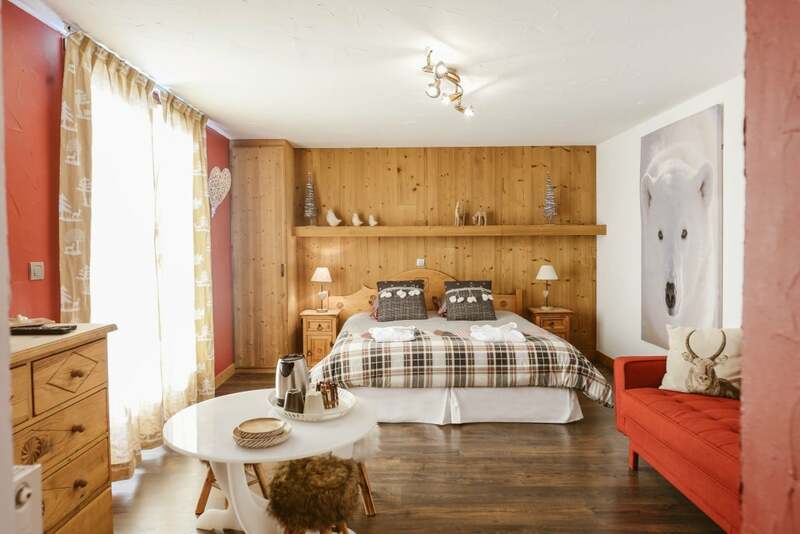 This family suite of 27 m² has been designed to give guests an individual chalet feel, with separate private areas to indulge in. 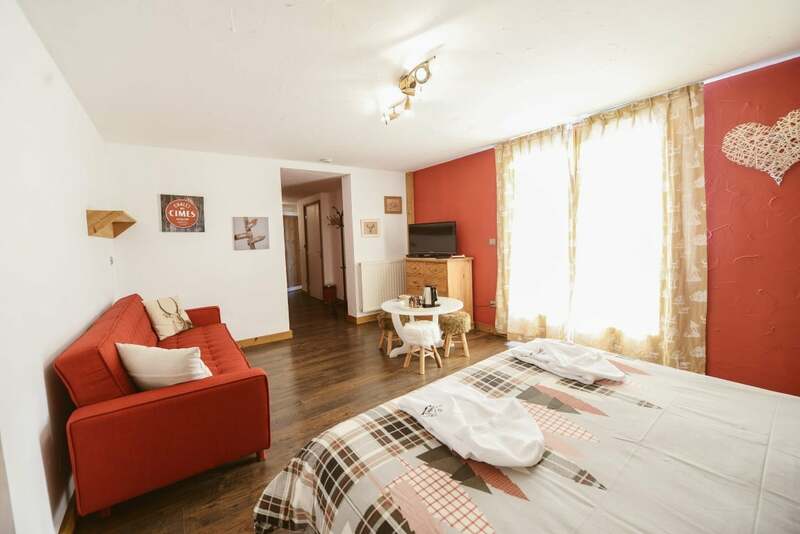 It is perfect for up to four guests, featuring a large bedroom with double or twin bed and en-suite bathroom (bath tub and shower) and separate toilet. 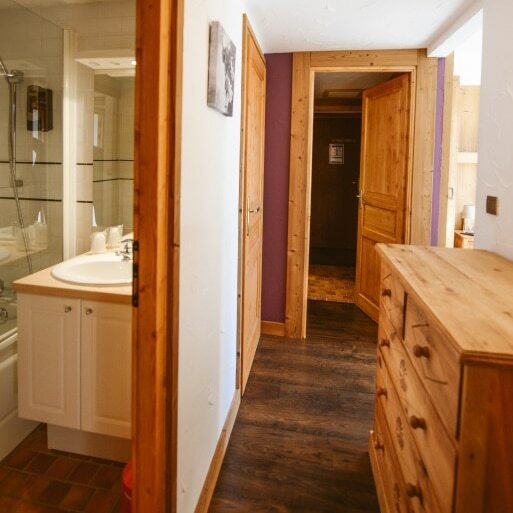 A small corridor leads you through to a second bedroom with bunk beds, ideal for 2 children or teenagers and bathroom (shower cubicle) and toilet.